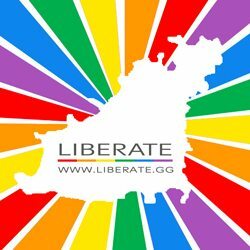 Liberate is hosting a Youth Area at this year’s Pride event in September to celebrate the 2018 theme #strongertogether. This is our second ever Pride and we can’t wait. 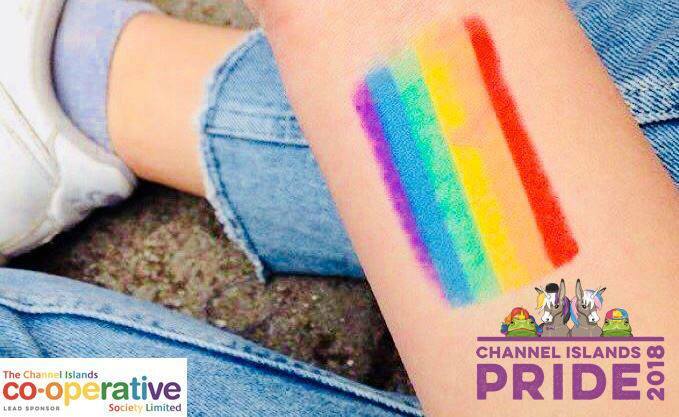 Our Youth Area will be a safe space for young people, friends and families to enjoy an afternoon of live music, gaming, hair stylists, creative projects, WiFi, giant games, candyfloss, glitter… we have a lot planned for you. Open to all.